Celebrating the breakthrough success of their education and training programs for Stocks, Options and Forex professional traders Live Traders have decided to give back to the financially less fortunate. The educational platform recently celebrated the launch of the Live Traders Scholarship Program where qualified students have a chance to go through the Live Trader training program for free or at dramatically deep discounts. NEW YORK, N.Y. /Mortgage and Finance News/ — Celebrating the breakthrough success of their education and training programs for Stocks, Options and Forex professional traders Live Traders have decided to give back to the financially less fortunate. 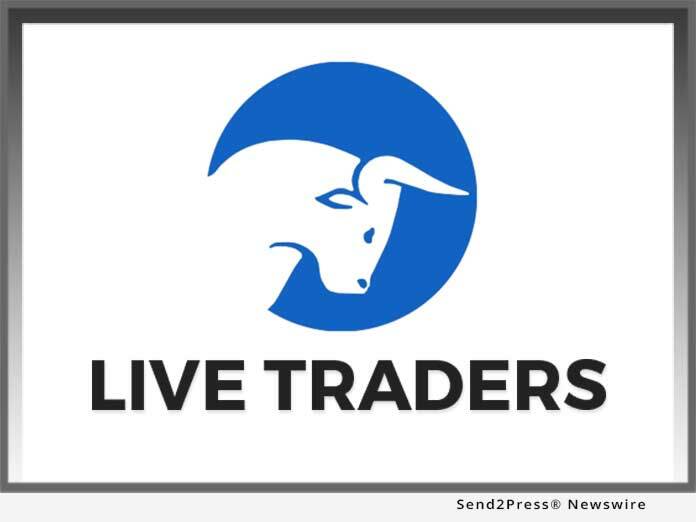 The educational platform recently celebrated the launch of the Live Traders Scholarship Program where qualified students have a chance to go through the Live Trader training program for free or at dramatically deep discounts. Applications are being accepted by Live Traders online and the enthusiasm surrounding the new program is high.